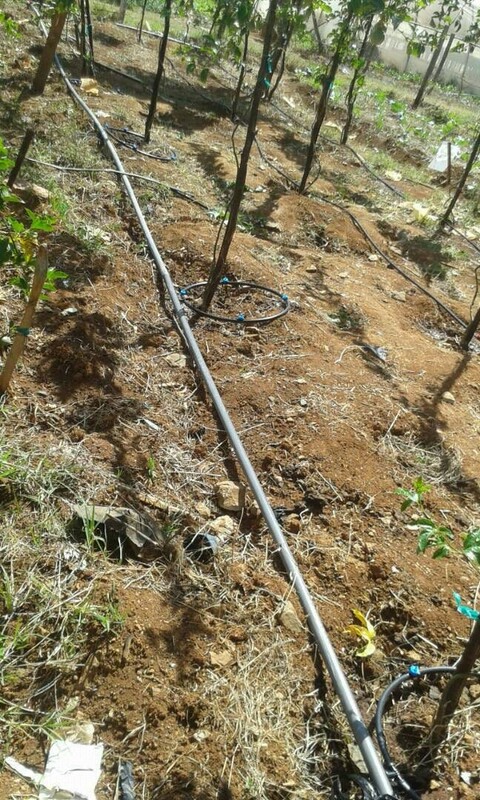 These kind of drip systems are very favourable for tree crops because they have a wider reach. Though expensive to set up, they’ll pay for themselves in the long run given the perennial nature of the crops. You can also use it in coffee trees and end up getting at least 30kgs of good quality berries per tree. Nb: You can buy the individual components and set it up. It is very easy. However, you may need to involve an irrigation expert like us if you are doing large scale. a) Passion fruits – you’ll harvest 1 kg of fruits weekly, hence 52kgs per year *80.00 per kg total 4200. With good care of the crop, you will harvest this crop for 4 years. c) Bananas – 4 bunches per year @ 600 shillings = 2,400. Set up for bananas likely to be 300-400 per tree. d) Coffee – output 30 kgs tree @ 70.00 total 2100. Set up for coffee likely to cost 300-400 per tree. With good care, you will harvest the oranges and coffee for a very long time. 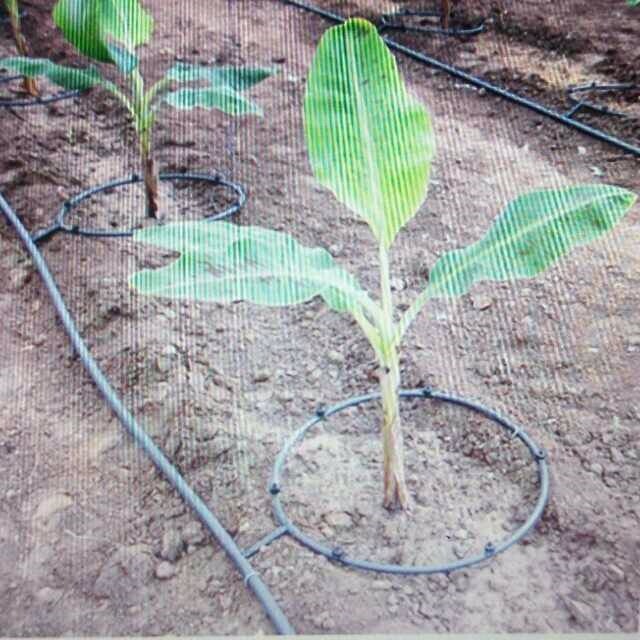 Nb: If you want the same installed in your fruit trees farm , ask for a quotation. expected no.of fruit tress 1000 plants. use atleast 1000 ltrs tank. NB: Quotations on the same are available.